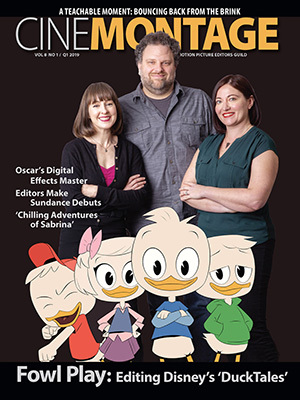 Reprinted from The Hollywood Reporter by Mike Barnes on March 18, 2019. 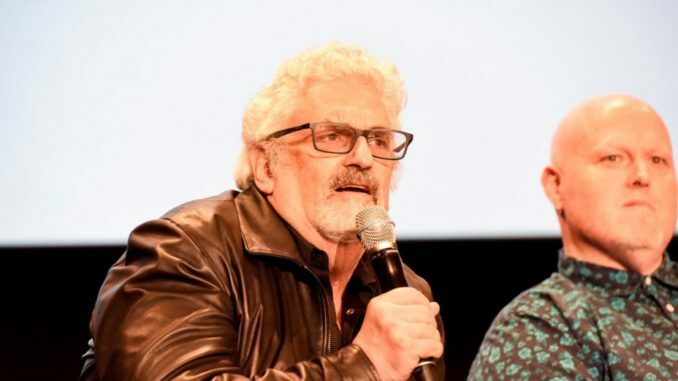 Norman Hollyn, ACE, the respected film editor and music editor who worked on such films as Sophie’s Choice, Heathers and The Cotton Club, has died. He was 66. An acknowledged expert in his field, Hollyn was a full professor at SCA and the inaugural holder of its Michael Kahn Endowed Chair in Editing. “Norm was such an important member of our faculty for many years, and his loss is devastating,” Daley wrote.